This book presents a whole spectrum of Newton’s work and celebrates the long career of this outstanding and prolific photographer. 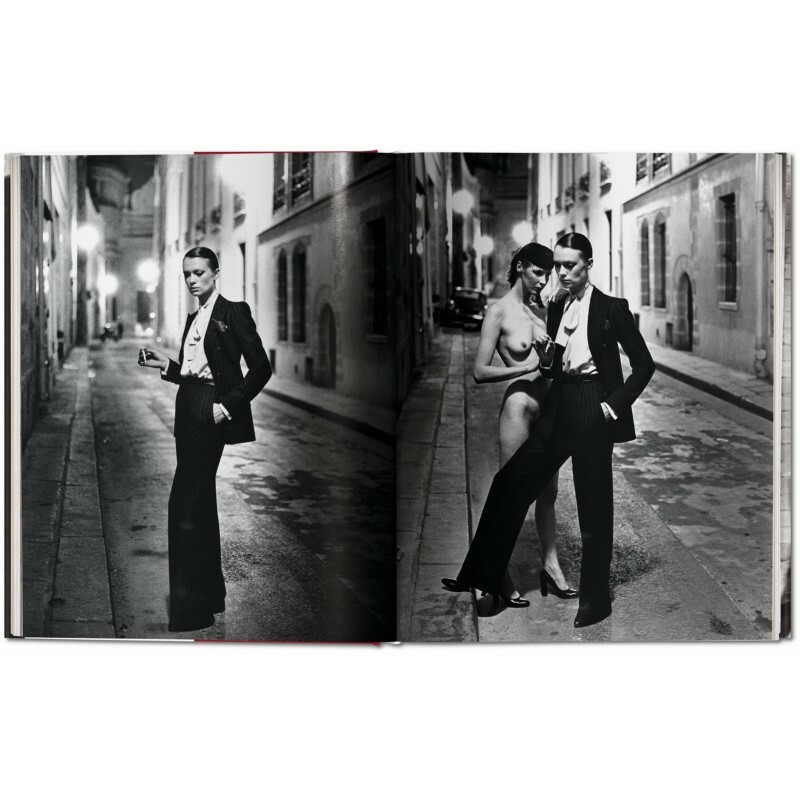 The world of Helmut Newton is extremely complex and diverse. 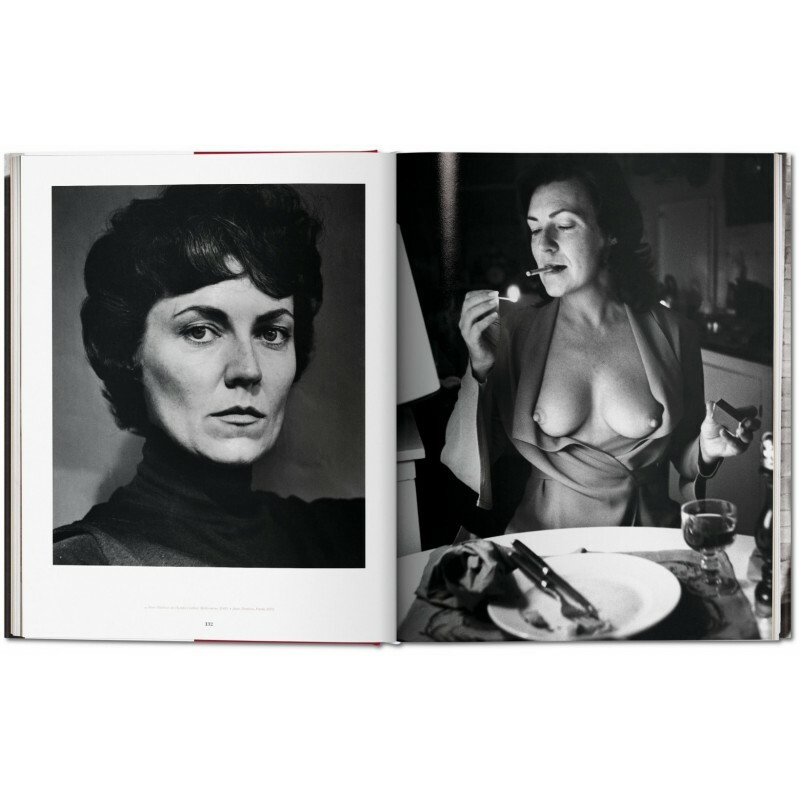 Considered shocking and provocative back in the 60s, by the climax of his career he enjoyed the reputation of a photographer who was able to imagine and visualize his subjects as women who take the lead rather than follow it; women who enjoy the resplendence and vitality of their bodies; women who are both responsible and willing. Helmut Newton (1920 – 2004) was one of the most influential photographers of all time. He first achieved international fame in the 1970s while working principally for French Vogue, and became celebrated for his controversial scenarios, bold lighting, and striking compositions in street or interior settings, rather than studios. His many titles and awards included Commandeur de l’Ordre des Arts et des Lettres. Françoise Marquet established a photographic department at the Musée d'Art Moderne de la Ville de Paris in 1981, acquiring the works and organising retrospectives of Duane Michals, Herbert List, Jean-Philippe Charbonnier, Helmut Newton (1985), Jeanloup Sieff, Jan Saudek, and Manuel Alvarez Bravo. In 1997 she was appointed to the Petit Palais, Musée des Beaux-Arts de la Ville de Paris. Manfred Heiting is an internationally acknowledged expert on and collector of photographs and books, who divides his time between Amsterdam and Malibu. 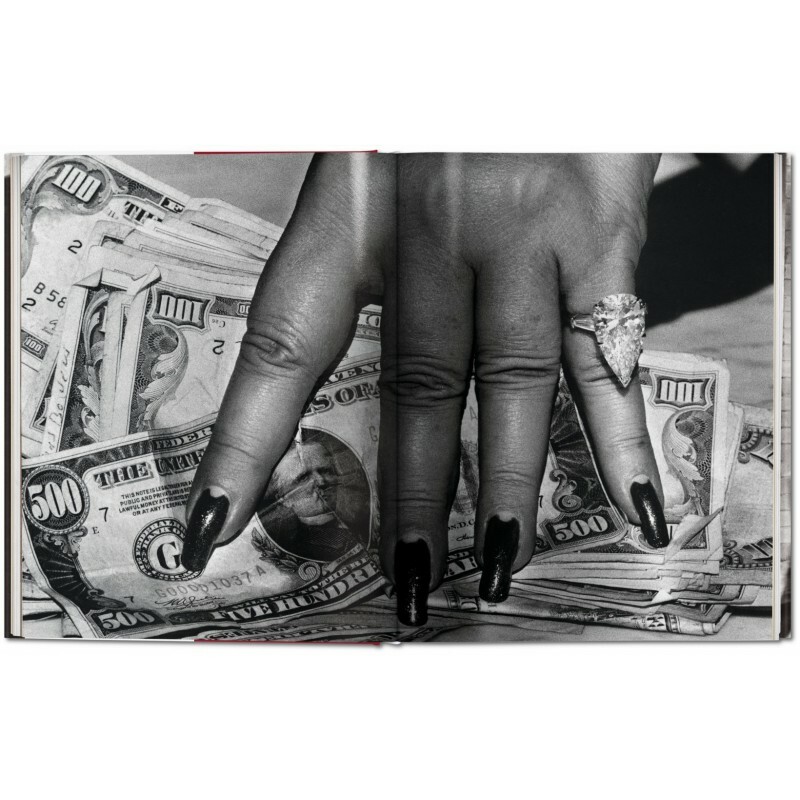 He is a founder-member of the J. Paul Getty Museum Council and a member of the supervisory board of the Herb Ritts Foundation, both located in Los Angeles. He is editor of Deutschland im Fotobuch (2011) and co-editor of Autopsie: Deutschsprachige Fotobücher 1918-1945 (2012).